Voted 2014 Best Renovation by the Apartment Association of Kansas City! Finally, life as it should be. End your home search today and know you made the right choice. Live in the peace and tranquility of Blue Springs where shopping, dining and entertainment are just minutes away. We just completed a $1 Million renovation and now the blend of home comforts and a relaxing get-away will come together. Our renovation included a new poolside kitchen cabana, fitness center, new clubhouse, interior upgrades such as lighting, microwaves, and cabinets, counter tops and so much more. We invite you to come and see all the exciting improvements we are making with you in mind. Stop by and reserve your new home today and make your next move your last move. 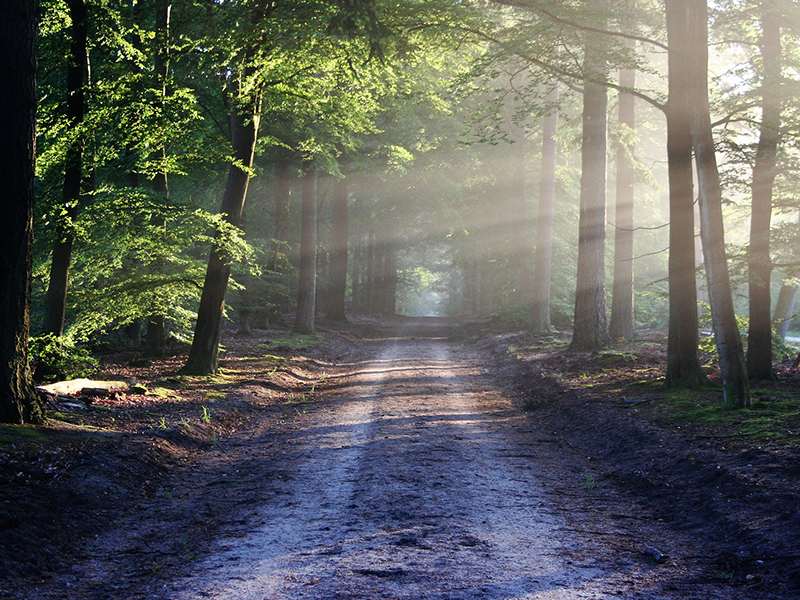 Burr Oak Woods Conservation Area is 1,071-acre property located in Blue Springs just north of I-70. Burr Oak Woods was purchased in 1977 and the Nature Center was built in 1982, the first nature center in the State of Missouri. Gregory O. Grounds Park is home to a 54-acre lake that offers anglers a chance to test the waters for bluegill, largemouth bass, redear sunfish or channel catfish. 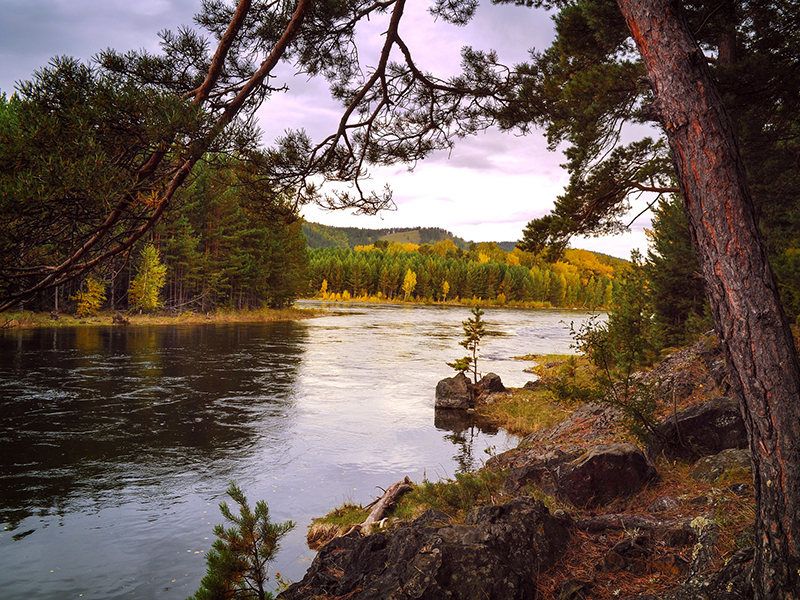 Fishing can be done year-round along with canoeing and kayaking; however, swimming is not allowed at Lake Remembrance. 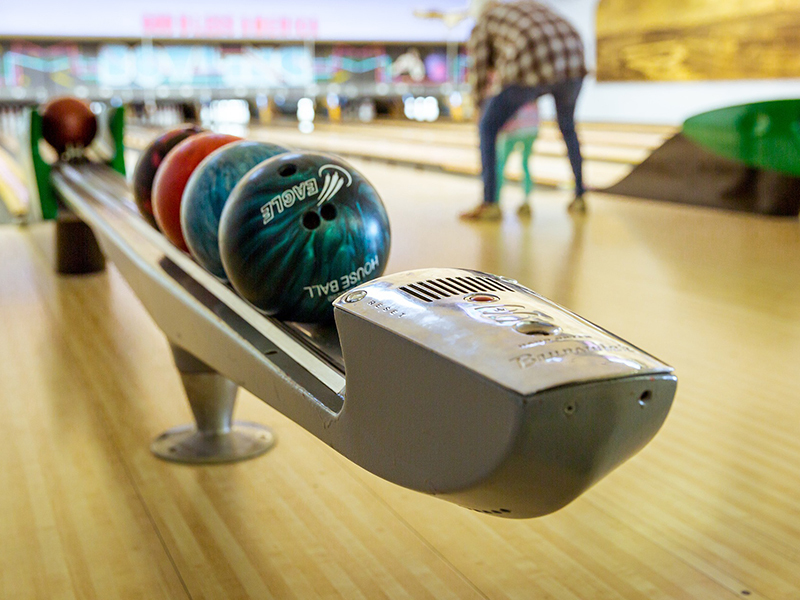 Built for bowling, the 32-lane facility caters to serious league players, weekend Cosmic Bowling aficionados, and casual, spontaneous thrill seekers alike. Great emphasis on customer service to ensure an enjoyable experience for your league, birthday party, fundraiser, or corporate event. Life is better when you have pets! Conveniently located near beautiful parks and trails the The Lodge is the perfect place for you and your pets to have a healthy and active lifestyle. For many of us, our pets are family. 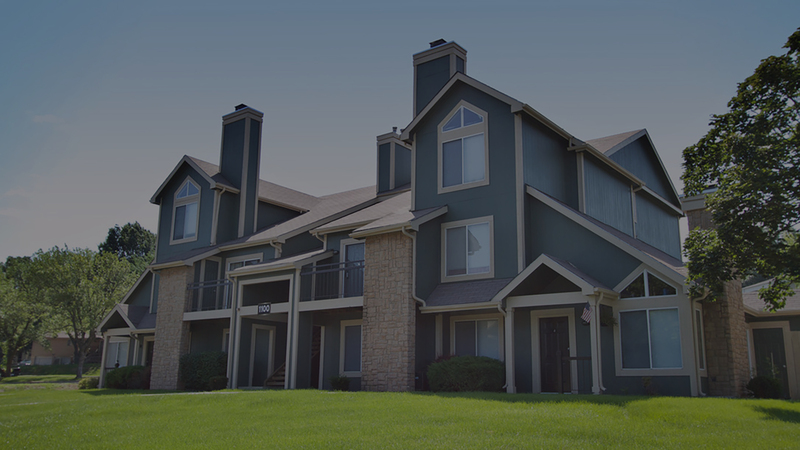 The The Lodge apartments in Blue Springs, MO is a pet-freindly apartment complex and invites you and your family to enjoy living in this peaceful community where everyoneâ€™s needs are met, including your pets. Every apartment at The Lodge offers the space and comforting qualities you need to make your apartment the home youâ€™ve always desired. Our modern 1 - 2 Bedroom apartments give you the ability to choose from a variety of floor plans that will surely meet your highest expectations. The amenities offered at The Lodge provide residents with all the necessities of easy living and floor plans for every lifestyle. Finally, life as it should be. End your home search today and know you made the right choice. Live in the peace and tranquility of Blue Springs where shopping, dining and entertainment are just minutes away. We just completed a $1 Million renovation and now the blend of home comforts and a relaxing get-away will come together. Our renovation included a new poolside kitchen cabana, fitness center, new clubhouse, interior upgrades such as lighting, microwaves, and cabinets, counter tops and so much more. We invite you to come and see all the exciting improvements we are making with you in mind. Stop by and reserve your new home today and make your next move your last move.